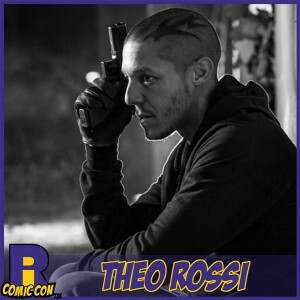 One of the most loved cast members of the famed show Sons of Anarchy “Juice” himself rides into The Rhode Island Comic Con this November to join his fellow cast members Ron Perlman, Ryan Hurst, Emilio Riveria, Drea DeMatteo and more at the RICC. 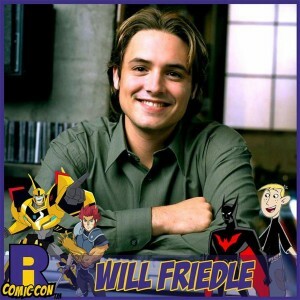 You may recognize Will as Eric Matthews of Boy Meets World or maybe from his vast array of voice over work such as Batman Beyond,Bumblebee of Transformers Robots in Disguise,Ron Stoppable of Kim Possible,Lion O of Thundercats and most recently Starlord of the new Guardians of the Galaxy animated series. 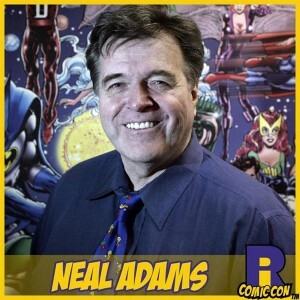 Neal Adams one of the greatest icons in the art community joins the incredible talent lineup of The Rhode Island Comic Con. 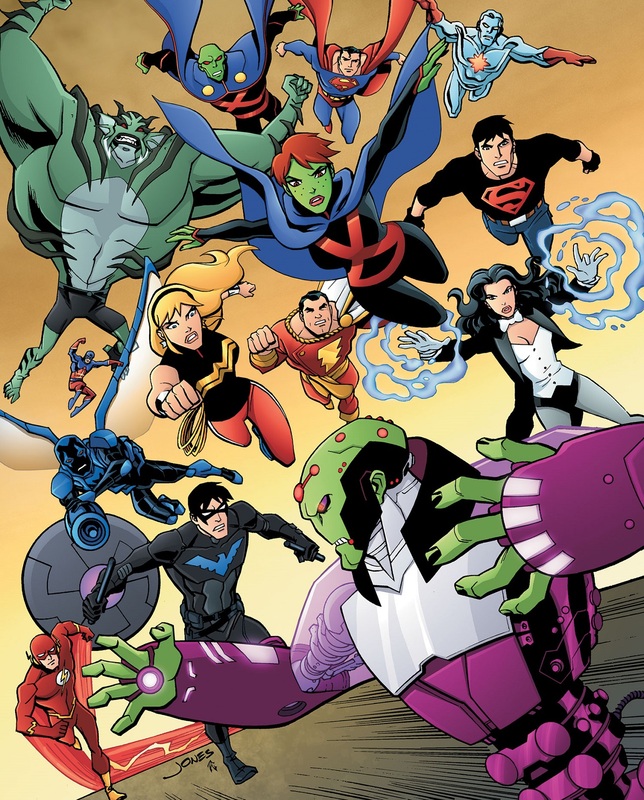 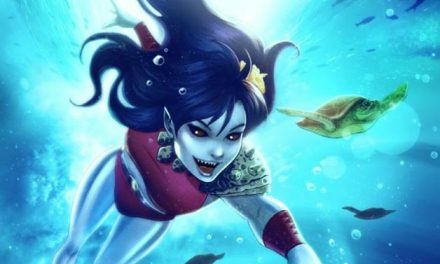 Neal is credited for helping to create some of the definitive modern imagery of some iconic comic characters.